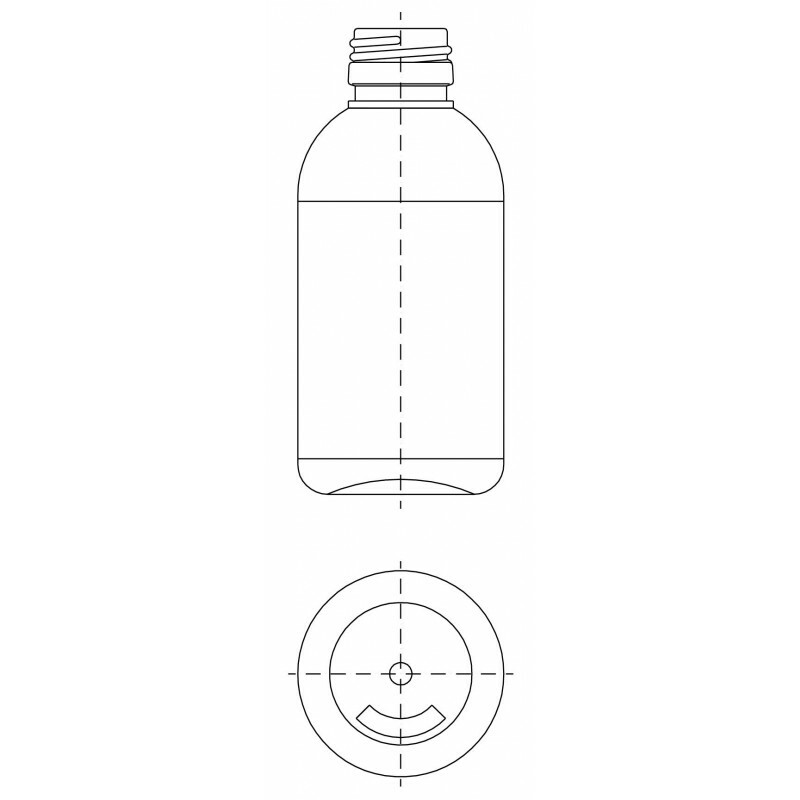 Our ST bottles PP28 neck consist of 9 sizes ranging from 100 ml to 1000 ml bottles. These bottles are used by both our pharma and nutrition customers for products like syrup for babies, cough and for losing weight. A tamper-evident cap and a measuring cup with the scale from 5 ml to 20 ml in natural and white color with CE mark can be supplied with the bottle. If other caps and reducers are requested these can be delivered as well.